Walker Commons consists of 56 1-bedroom units.Walker Commons is a senior complex providing affordable housing to elderly (55 and older) and/or disabled persons who meet the income and selection criteria. The selection guidelines are based upon financial responsibility and behavior history. Walker Commmons is not a conventional public housing project; it does, however, utilize some public funds. It is the result of a joint venture between the Housing Authoity of the County of Butte, the City of Chico, and other investors. It is controlled by a 7-member board of Directors under the title of Butte County Affordable Housing Development Corporation (BCAHDC), a non-profit organization. Applicants who also have a one-bedroom Housing Choice Voucher (Section 8 voucher) may be eligible to apply that voucher toward their rent at Walker Commons. 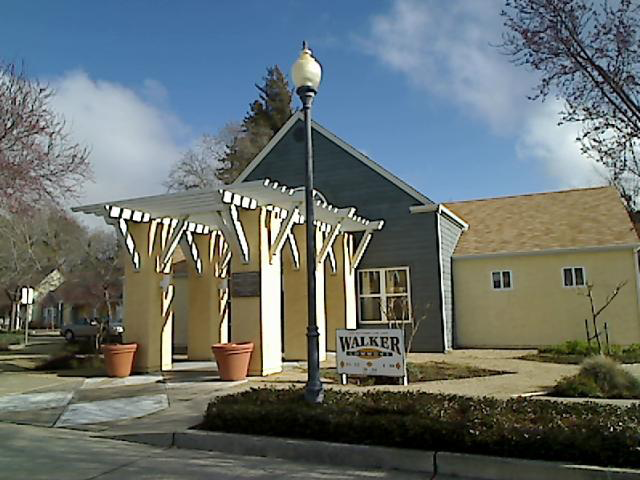 Walker Commons offers spacious apartment homes in a professionally landscaped residential area near Bidwell park.